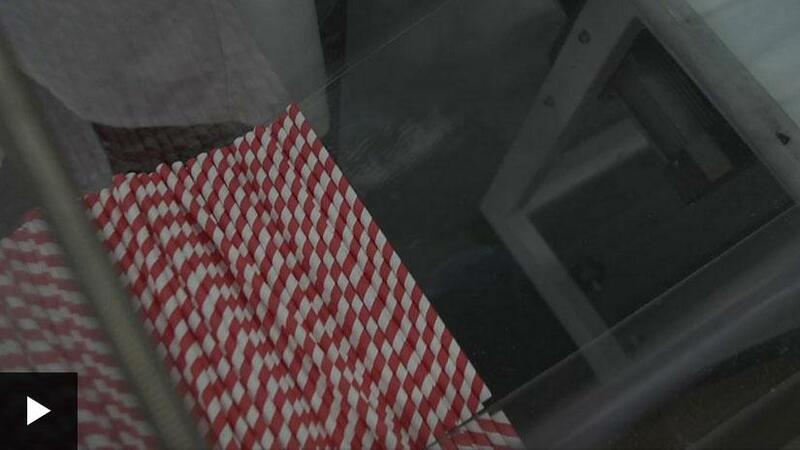 We are proud to be the first UK manufacturer of Paper Drinking Straws based in the North West. We are now pleased to announce that we have received the prestigious BFR 36 accreditation for our finished Paper Straw at the end of 2018. This strengthens our position as a superior Paper Straws manufacturer working with only full certified Raw Materials. Buying and using Paper Drinking Straws that have been manufactured 1,000s miles away, significantly reduces their environmental credentials. In these times of increased awareness on Single Use plastics and their impact on the environment, all efforts to reduce the impact of products on the environment are very welcome. Hence our drive to manufacture environmentally friendly Paper Straws as close to the end customer as possible. Blue Planet II highlighted the damage plastic does to marine life. Following the programme demand for paper straws shot up, but most are manufactured in Asia. Earlier this year, though, The Paper Straw Co, based in Manchester, became the first factory to start making paper straws in the UK for decades.